A frequent request from customers is for a damp and timber report which is one of the most common specialist reports for older buildings and is often requested as part of the home buying process. Mortgage lenders/building surveyors often ask for a damp and timber report so that you and they can be satisfied that the structure of the building is free from excessive moisture, wood boring insects or wood rotting fungi that can attack the walls and timber within the building. A majority of building surveyors will recommend a damp and timber report, as soon as their moisture meter highlights that moisture is present in the fabric of the building or there is evidence of a woodworm attack. Don’t panic though! 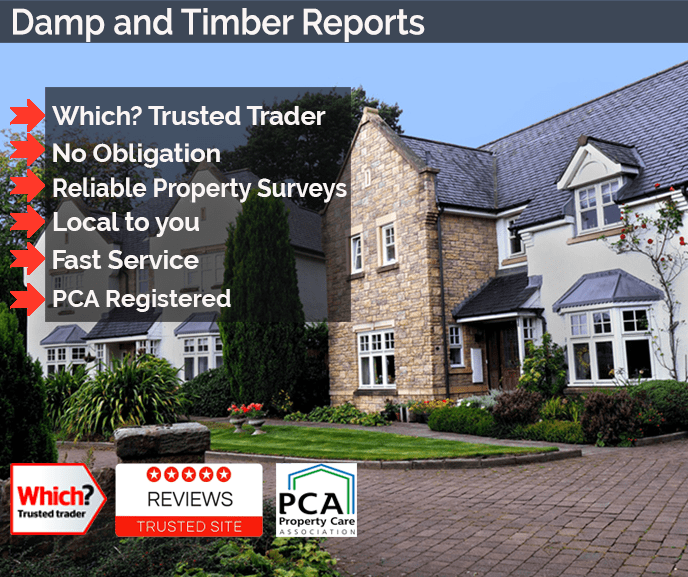 This is common practice and as Timberwise are full members of the Property Care Association (PCA – formerly known as the BWPDA) you can be confident that you will receive a report that gives an accurate picture of the damp and timber within the property. What goes into a damp and timber survey? 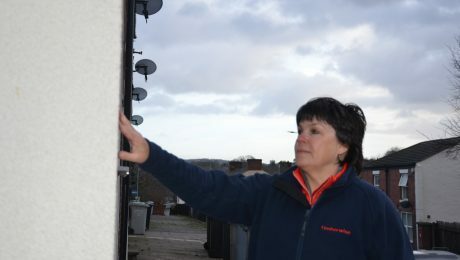 It takes a qualified expert to spot potential problems with a damp and timber infestation in a building and to ensure that any problems are diagnosed correctly. Our damp and timber surveyors will survey the exterior of the property, identifying any potential defects that may lead to damp ingress or timber decay in the future­ from the chimney pot, roof and rainwater goods through to the external ground levels and the sub­floor ventilation of the property. Next, the surveyor will establish if the property already has an existing damp proof course of any description and if so what type. The surveyor will also look out for high ground levels which may lead to a bridging of the damp proof course and potentially cause decay in any adjacent timbers. Internally, ground floor walls are profiled for signs of dampness. Where carpets can easily be pulled back timbers beneath will be inspected. Where we have permission, floor boards may also be lifted where possible to examine the sub floor void and the condition of the timbers. Timbers on the first floor of the building will be examined for signs of fungal decay (such as dry rot) or wood-boring beetle infestation (such as woodworm). Once again where possible, carpets will be pulled back for floor boards (and where possible the voids and timbers beneath) to be examined. The surveyor will also look into the roof void for signs of dampness, fungal decay or beetle infestation. The damp and timber surveyor will then compile a full written report (including where necessary a sketch plan detailing work that needs to be carried out). Should you have any questions about the report you will have the contact details for our damp and timber surveyor who will answer any questions you may have. The cost of having a damp survey is dependent on a number of different variables. It can be dependant on the type of issue that is found in the property and the severity of the damage it has caused. While some damp problems can be easily fixed than others, the more common fixes are the installation of a damp proof course. 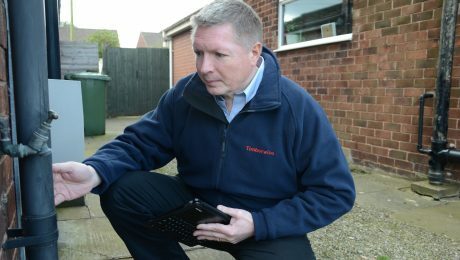 If you are wanting to learn about our cost of our damp surveys we provide then please call 0800 288 8660 or request a survey online. 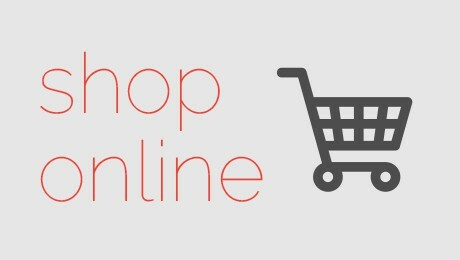 Booking a Survey– Once you’ve contacted Timberwise via 0800 288 8660 or filling a request a survey form you can outline what the issues that are causing problems in your property. If the survey controller believes that there is a cause for concern then they will arrange a convenient time and date that is best suited to you. Surveyor Visit– Surveyor will provide a full inspection of the property and conduct a survey detailing any problems that they have detected. Written Report- A report will be sent to you outlining the issues discussed on the day of the inspection and provide any initial costs of the repairs that you may need. To arrange a damp and timber survey through Timberwise is easy. Simply call your local Timberwise office on the number below or complete our on­line survey request form and your local Timberwise team will get in touch to arrange the survey for you.